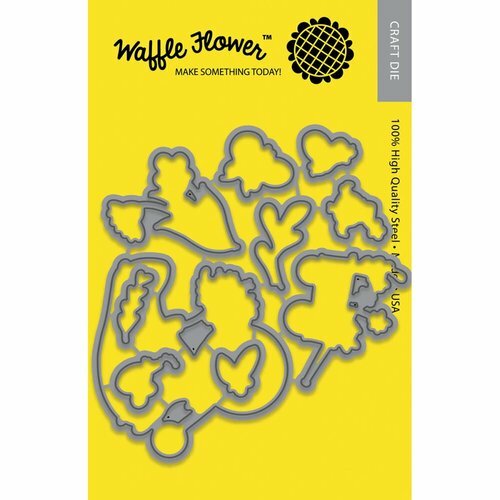 Keep your pages crisp with the Waffle Flower Crafts Happy Day Dies. These dies are made of high-quality steel, which allows you to create beautiful layouts. 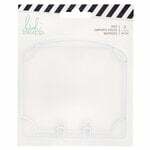 They are compatible with the Happy Day Clear Acrylic Stamp Set to bring you additional decorative fun. Dies range in size from approximately: 0.325" x 1.25" - 2.75" x 3"
LOVE THEM!!! A must-have if you have the coordinating stamps!